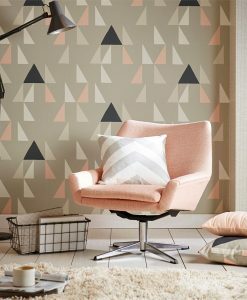 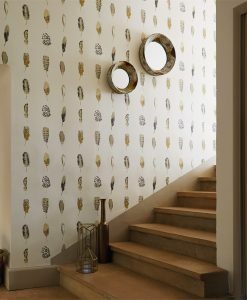 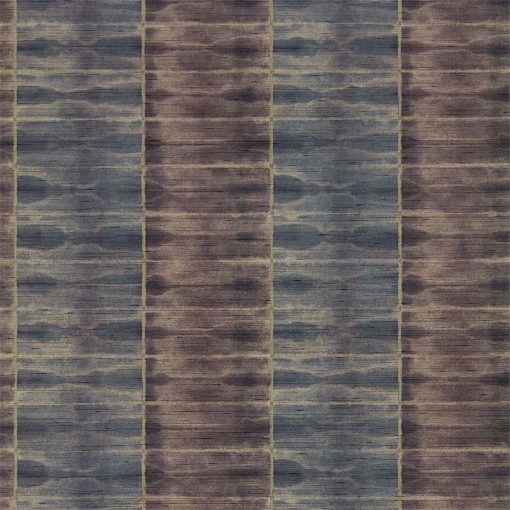 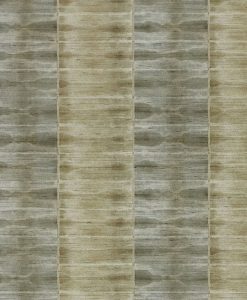 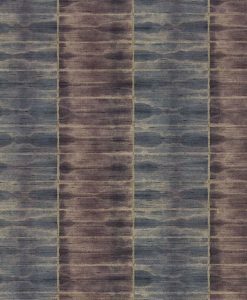 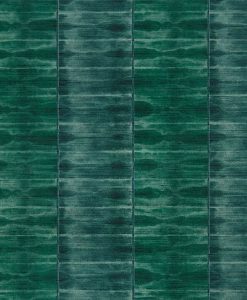 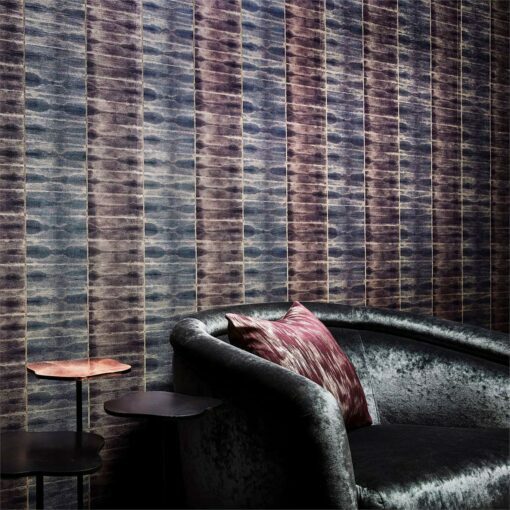 Ethereal Wallpaper from the Anthology 05 Collection is a striking and pleasingly balanced stripe, inspired by klecksography (the art of making images from folded paper and inkblots). 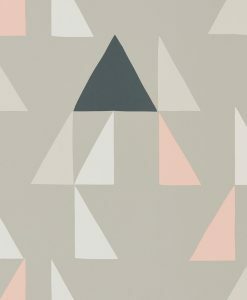 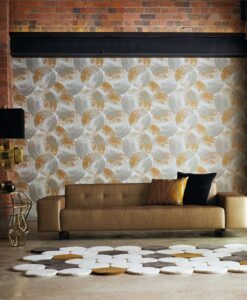 The use of klecksography has created abstract these delightful motifs in loosely structured rhythmic blocks. 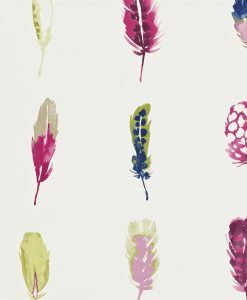 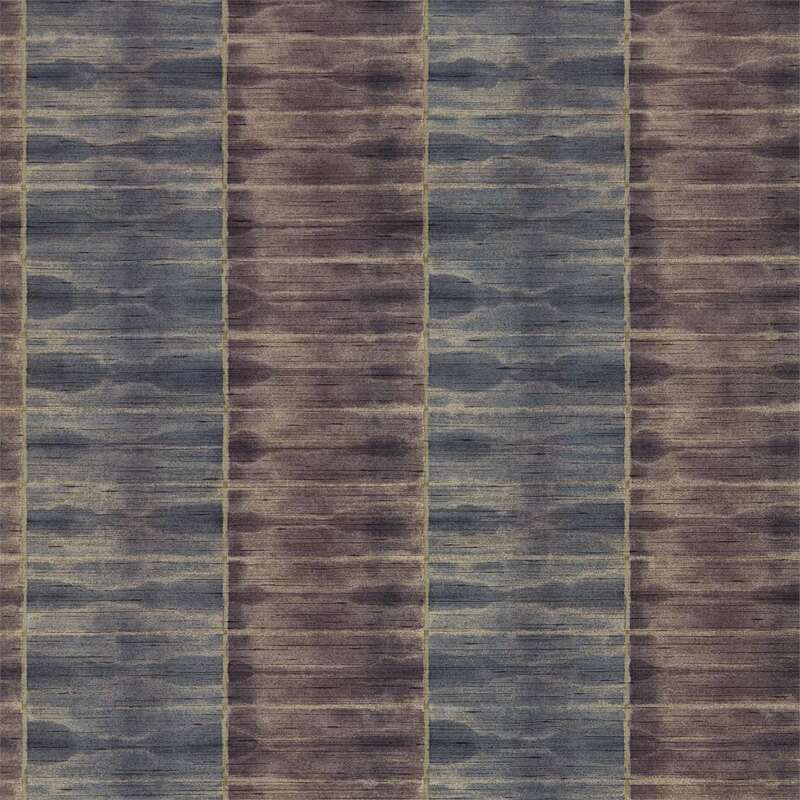 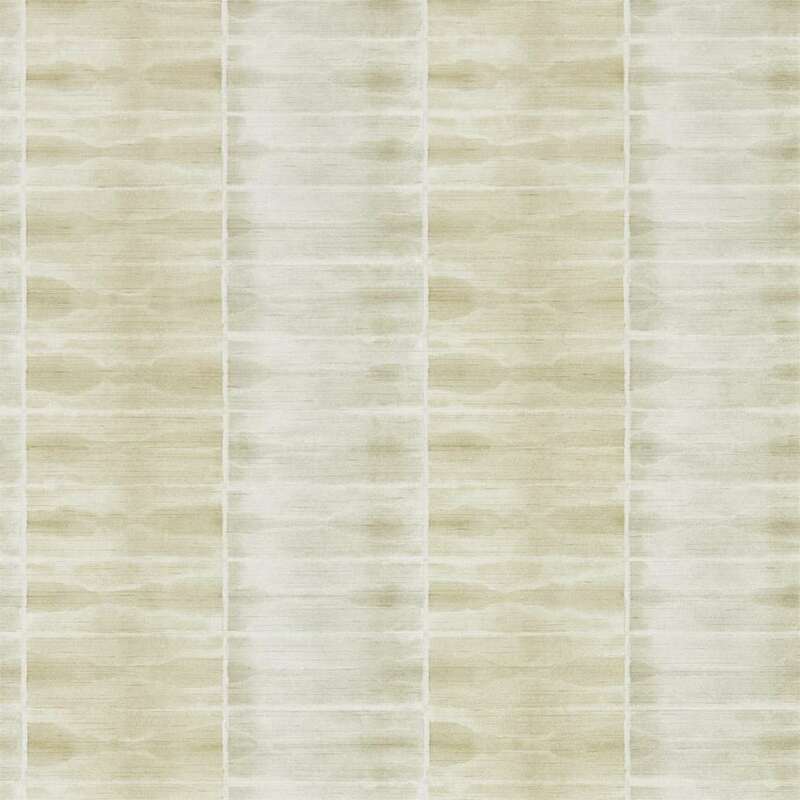 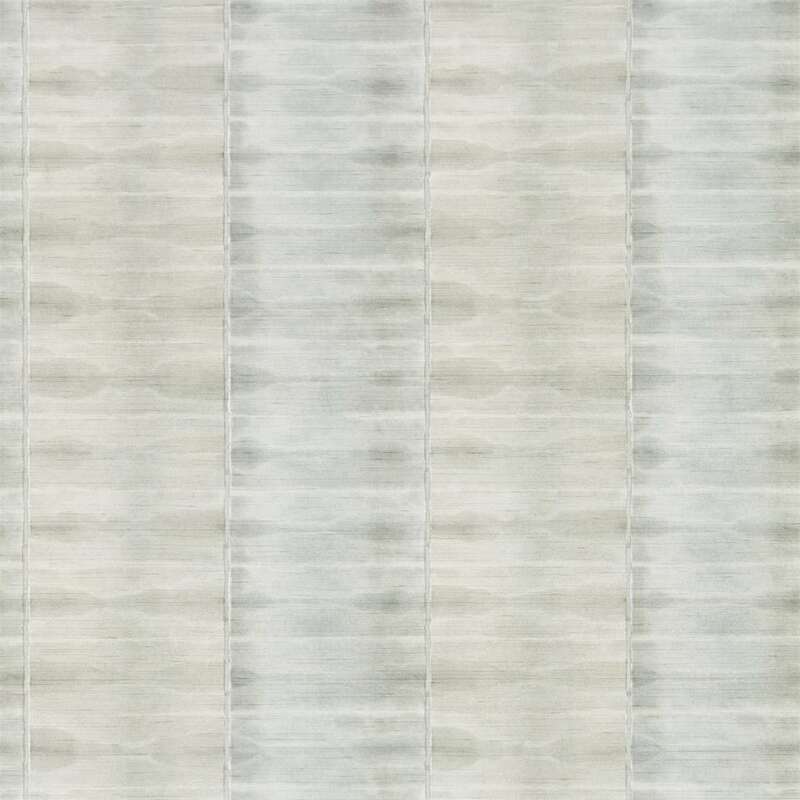 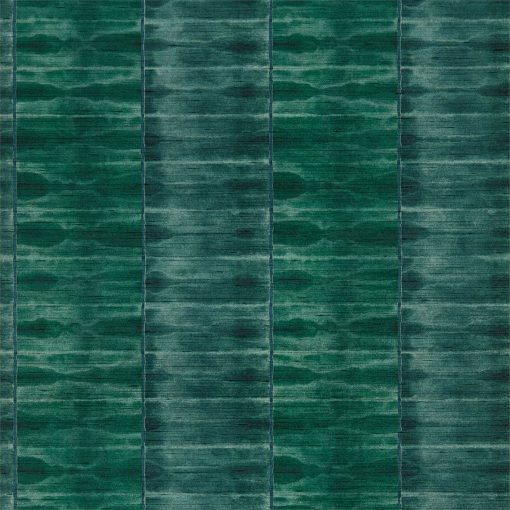 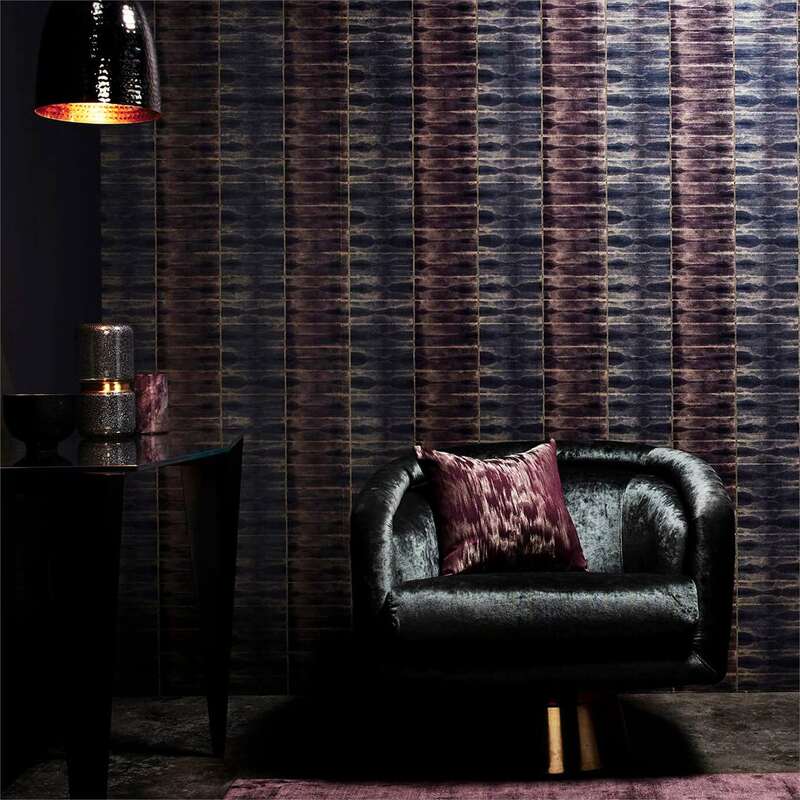 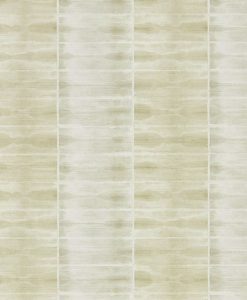 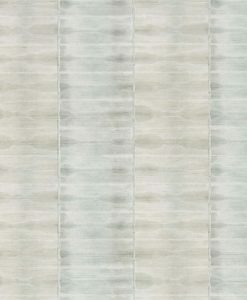 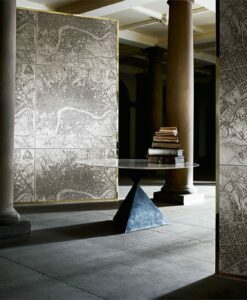 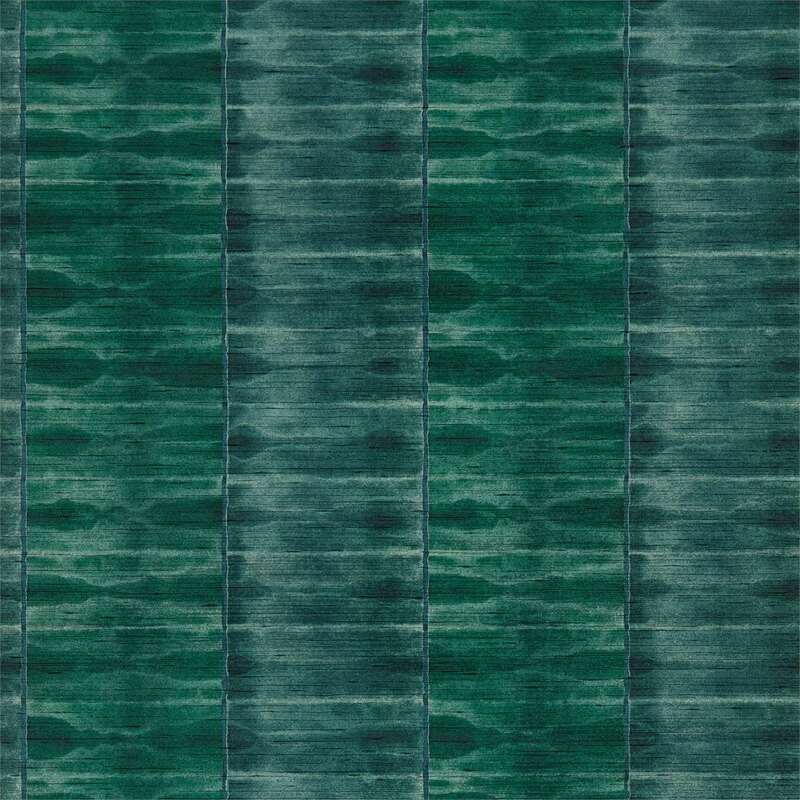 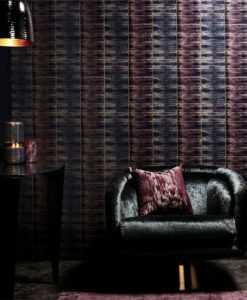 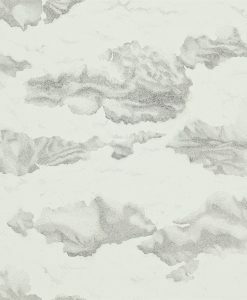 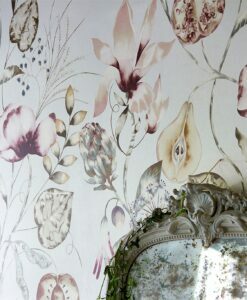 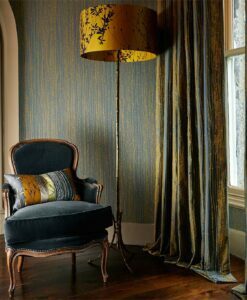 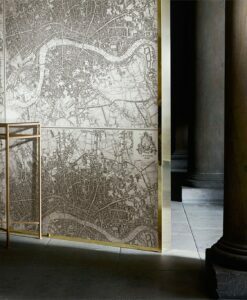 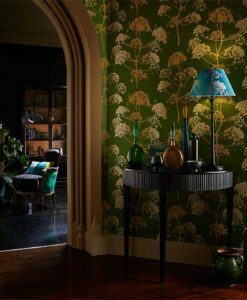 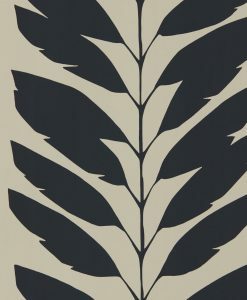 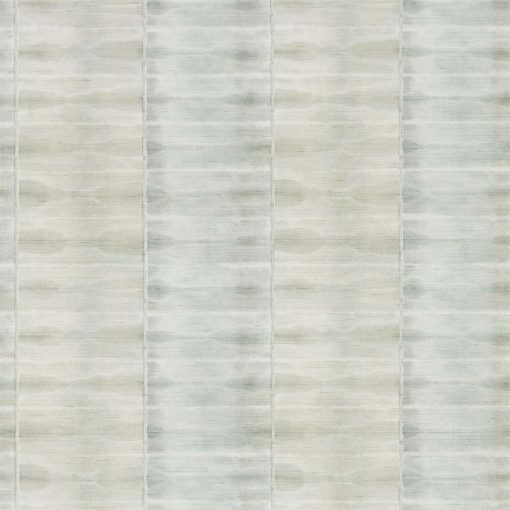 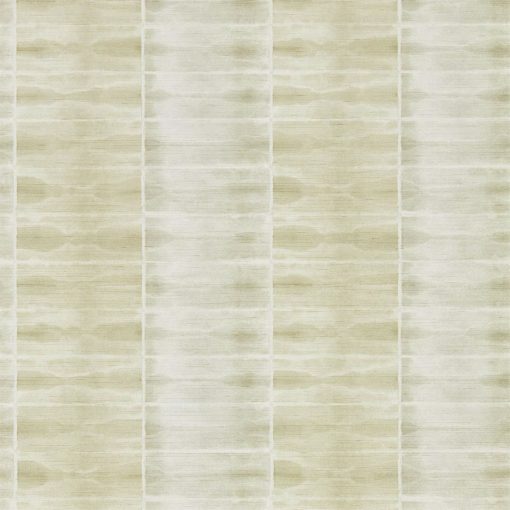 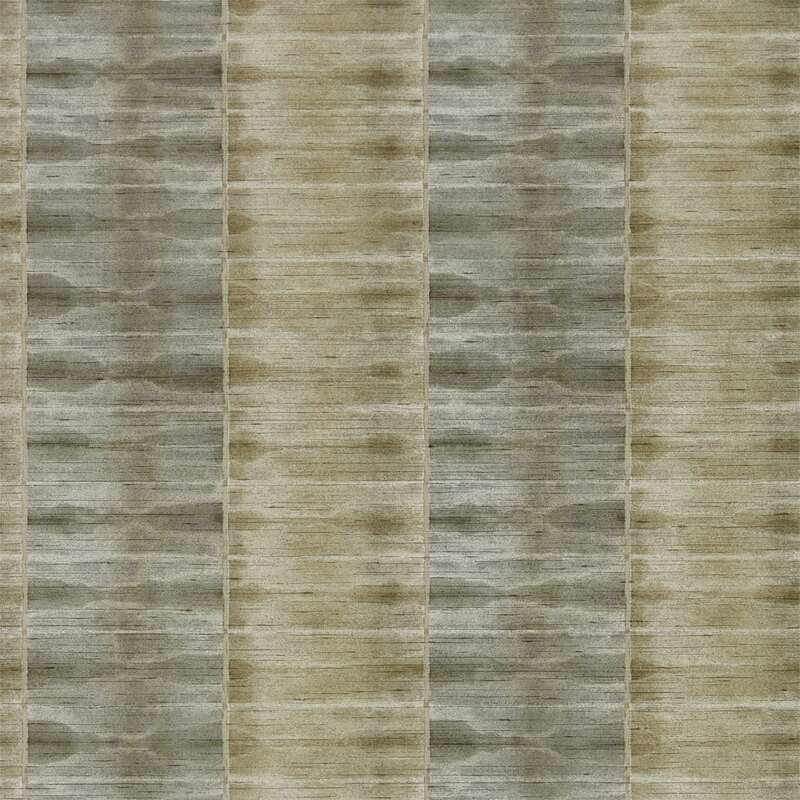 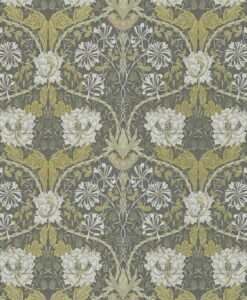 Ethereal is printed on paper-backed vinyl with a refined silk emboss for added impact. 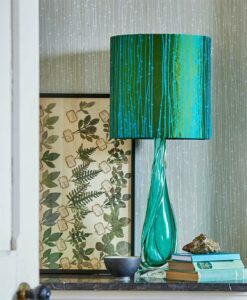 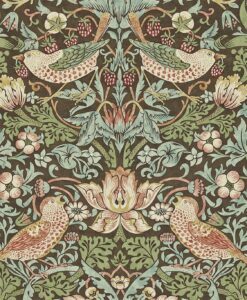 It’s available in five vibrant colourways. 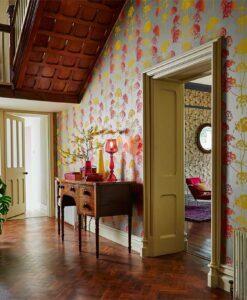 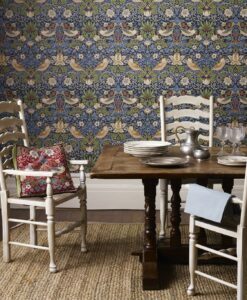 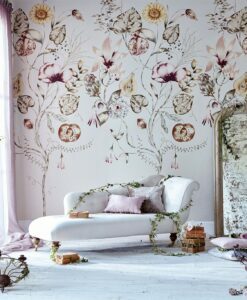 Here’s what you need to know to work out how much of the Ethereal Wallpaper you need to decorate your home.